What's The Cheapest Rental Available In New York City, Right Now? According to rental site Zumper, median rents for a 1-bedroom in New York City are hovering around $2,895. But how does the low-end pricing on a New York City rental look these days--and what might you get for the price? We took a look at local listings for studios and 1-bedroom apartments to find out what budget-minded apartment seekers can expect to find. 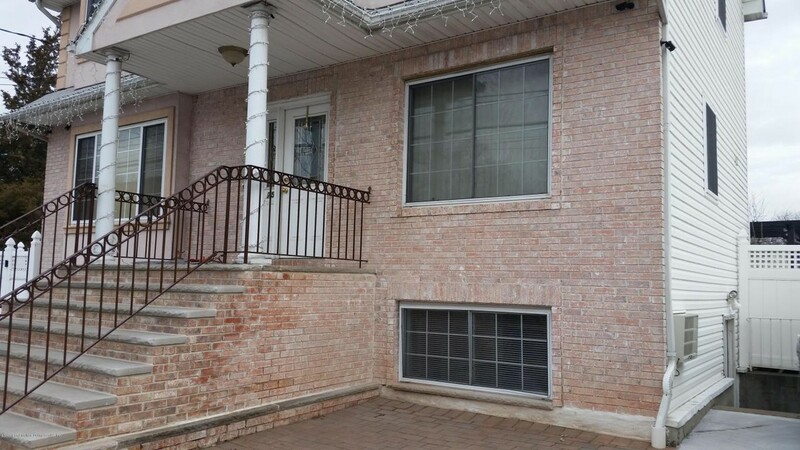 Here's this apartment at 75 Sharrott Ave. in Annadale-Huguenot-Prince's Bay-Eltingville, listed at $850 / month. The studio apartment has freshly painted walls, a new refrigerator and ample natural lighting. According to the listing, it's "close to the train, express bus and shopping." Lastly, there's this 1-bedroom, 1-bathroom apartment at 78 Stafford Ave. in Woodrow. It's being listed for $1,100 / month. The unit has a mix of carpeting and tile flooring, central heating, ample cabinet space and great natural lighting. According to the listing, the apartment is "near all."